A new interactive bridge column every day! 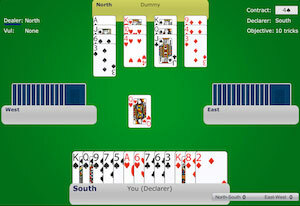 Bid, play, and defend hands; try a quiz; listen to expert opinions. The Audrey Grant Better Bridge Festival is known for being a reunion of friends and a chance to meet new bridge enthusiasts. The 2019 event was held at the King & Prince Resort with four glorious days of instruction in bidding, play, and defense. We are pleased to announce that dates for next year have been confirmed. Please save the date for January 5th – 9th, 2020. Details will be available in February. This book is about Improving Your Declarer Play with a focus on Entries. 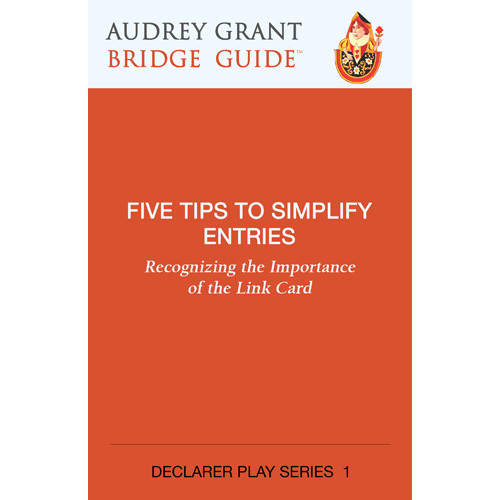 It is part of the Audrey Grant Bridge Guide Series and the format of the book is designed to make the best use of your time. The basics and finer points of entries are introduced through sixteen carefully-selected practice deals. Make the most of the entries between declarer and the dummy! Exclusive bridge cruises personally conducted by Audrey Grant and the Better Bridge team. Interested in learning the best way to fill out a convention card? Looking for an explanation of the negative double? Or just looking for answers to frequently asked questions? Visit the Resources page. 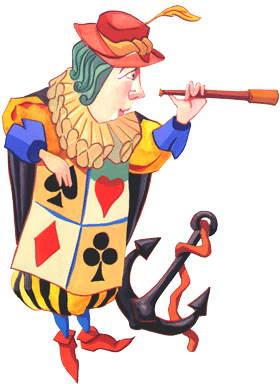 Exclusive bridge festivals personally conducted by Audrey Grant and the Better Bridge team. Interested in teaching using the Better Bridge material? The Better Bridge Teachers' website addresses Methodology, Material, and Marketing for the bridge teacher. Register to receive the bi-monthly Teachers' Newsletter and more! New to the game? Listen to Audrey explaining the concepts; play practice deals with skilled robots; review what you learn through interactive quizzes. 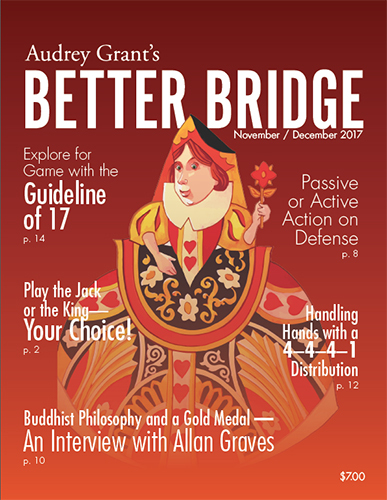 The Better Bridge Magazine is chock-full of articles, quizzes, and hands for you to ponder, and is now available online. Authors like David Lindop, Larry Cohen, Jerry Helms and of course Audrey Grant, make this subscription invaluable to thousands of bridge players all over the world.